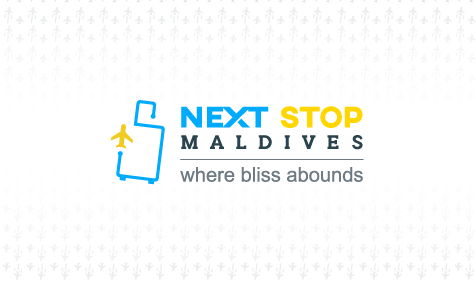 Imagined by a group of forward-thinking individuals with an affinity for exceptional service, Next Stop Maldives exists to help people celebrate life by educating and informing discerning travelers of the many options there is for them to enjoy the Maldives in harmony with their means. To help people celebrate life in harmony with their means. Use that ecosystem to create a dent in the Maldives travel industry and beyond. *What that ecosystem is shall remain undisclosed for obvious reasons. Hello, and welcome! I’m glad to see you here. 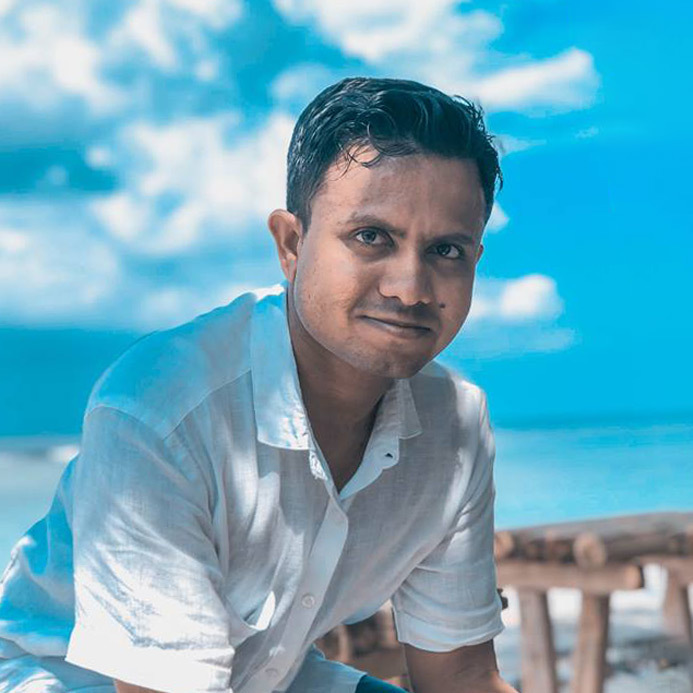 My name is Athif, and I am the Managing Director of Next Stop Maldives. Life is about moments and it is best lived sharing them with your loved ones. 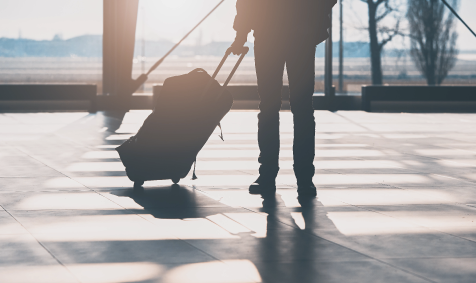 We are an inbound travel agency founded on the idea that everyone–including you–deserves the chance to enjoy this unfettered paradise at least once in your lifetime. 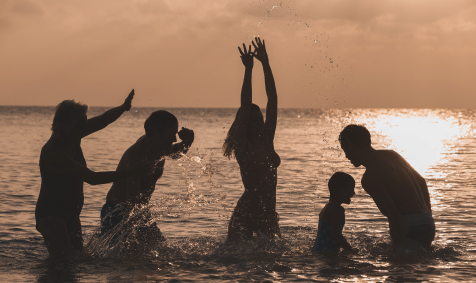 If you will allow us, we are here to help you celebrate life by educating and informing the likes of you of the many options there is for you to enjoy the Maldives in harmony with your means. So, if you are thinking of making your Maldivian dreams come true, let us know—for our carefully picked collection of safaris, guesthouses, and hotels eagerly await your arrival!